Immigration reform has been discussed, debated and argued for years, but eventually concludes with the same tired result – “next year is the year!” To be blunt, fixing our worn-out immigration system does not require a rocket scientist. And this year needs to be the year. 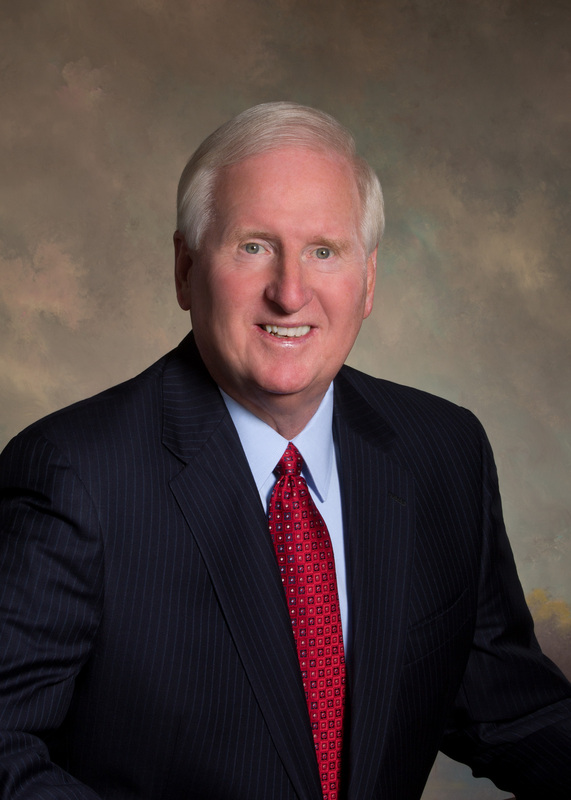 What’s Going on with the Ag Workforce? The short answer is, it’s changing. When I was still actively farming during the 1970s, 80s, and 90s, most of our farm workers were American citizens. But during the 90s that began to change, and farmers had to react to the change in their labor pool. What was happening over this time is American workers were taking other types of jobs for a number of reasons, but partly because people were becoming more educated and partly because of urbanization. Still needing workers, farmers began hiring more foreign-born workers because they were willing to do the job, and do it well. 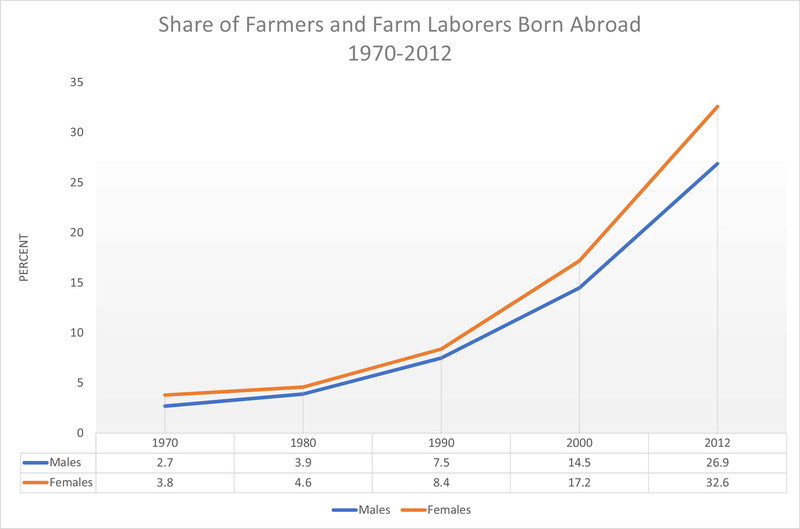 Figure 1: In the 1970s, only 2.7 percent of male farmers and farm laborers and 3.8 percent of female farmers and farm laborers were born abroad. Those numbers began to grow considerably during the 1990s, and by 2012 the percentages had ballooned to 26.9 percent. Another trend farmers have been riding is mechanization. As farm workers have become more difficult to find, many farmers have looked to technology to help them get the job done. And for many farmers, technological advances have been a huge help in addressing workforce shortages. 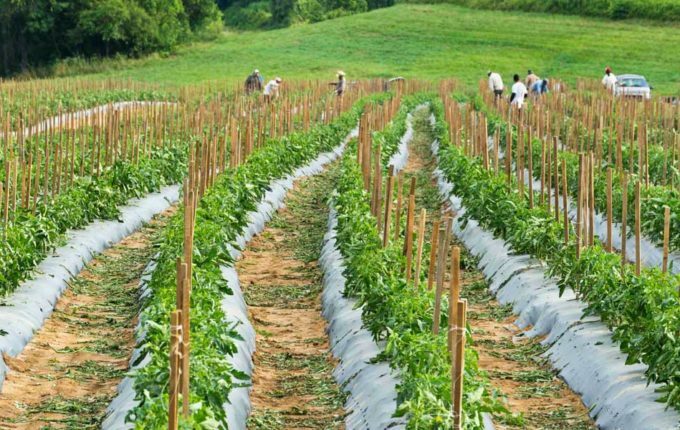 The problem is that farmers aren’t magicians – eventually they reach a breaking point. And if we aren’t there yet, we’re getting close.